Don’t trade lifeline safety for savings. Get both when you buy industry leading Access Innovators lifeline from Stone Mountain Access. Try a reel of the best poly/poly combo rope available. You won’t even remember what you were using before you made the switch to Access Innovators lifeline from Stone Mountain Access. For more information about Safety Line or other safety products, contact your local Stone Mountain Access representative. 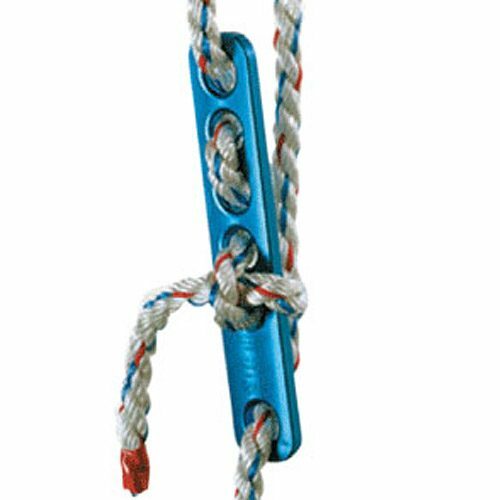 Access Innovators next generation 5/8” poly/poly combo lifeline is produced on state-of-the-art equipment by experienced technicians, ensuring that you receive top quality safety rope. Standard practice in many mills is to splice strands together during production, causing bulges that won’t fit through rope grabs. This often forces operators to remove their rope grab to get past the problem section, creating a preventable safety hazard. 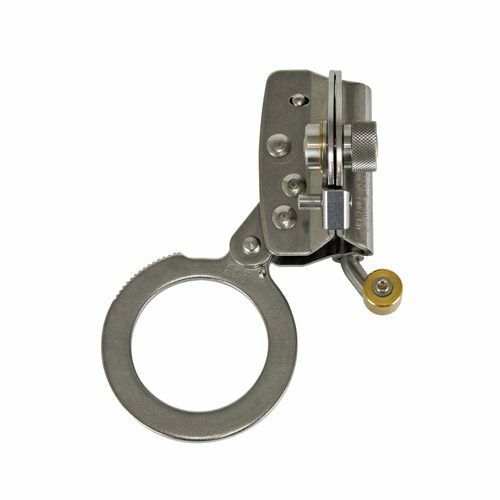 Due to our large volume buying power, Access Innovators lifeline has zero splices, moving easily through closed rope grabs. The braided strand design wraps polyester fibers around polypropylene core fibers, resulting in a braided twist yarn that resists expansion and hinders damaging dirt/sand from getting into strands. 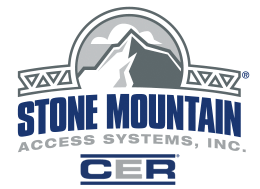 Stone Mountain Access offers 5/8” lifeline in both 600’ and 1200’ spools. 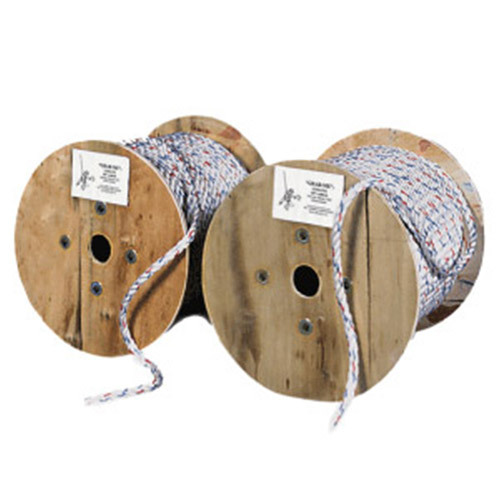 Rope can be cut to any length at no additional charge with purchase of a spool.